Need your daily fix of free apps? We’ve handpicked 54 iPhone, iPad and iPod touch apps that are free today only. 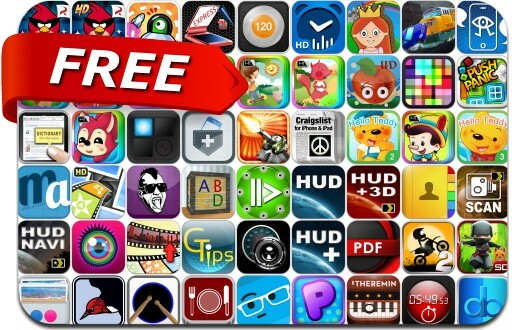 This apps gone free alert includes Angry Birds Space, Push Panic!, Got Cow?, Video Pano 360, Mini Ninjas, Inclusion, Stick Stunt Biker 2, Meeting Assistant, Smart Alarm Clock, TrafficVille 3D, TowerMadness, FlickStackr and many others. Status: || Developer: Plus Sports || Version: 1.1.1.